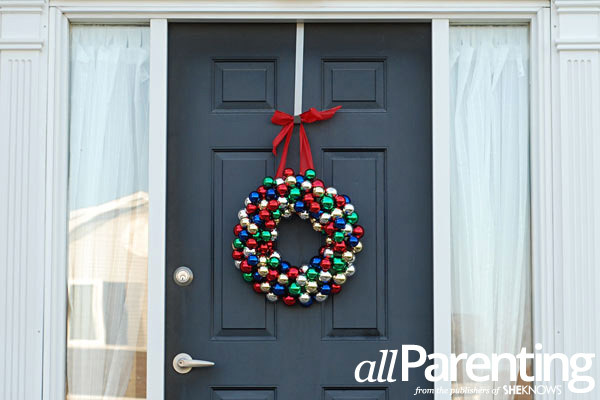 A beautiful Christmas wreath for your front door doesn't have to be a budget-buster. 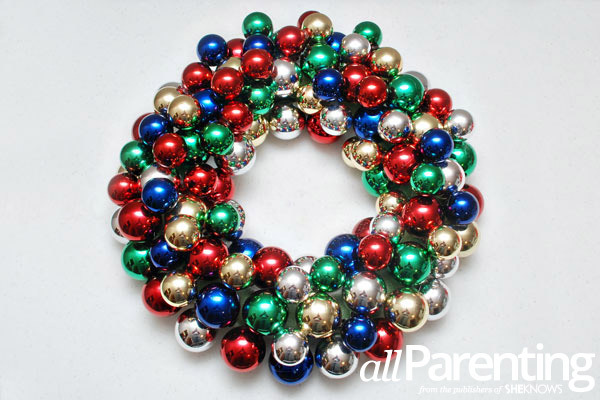 With a quick trip to the dollar store you can round up all the supplies you need to create this beautiful ornament wreath. No one will know you made it yourself! Browsing Pinterest at Christmas time can inspire you to take your holiday decor to a whole new level. But decorating your home with all of these fantastic ideas can really add up fast. When we came across this fabulous DIY wreath idea from Matt & Becky, we knew we had found a great, budget-friendly wreath project for Christmas. 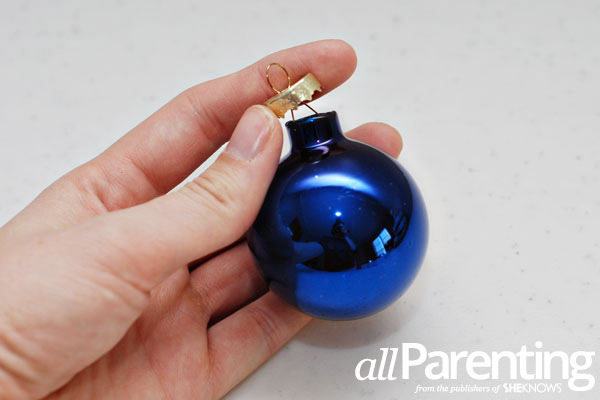 This DIY is a wonderful way to put old Christmas ornaments to use. If you don't have any extra ornaments laying around, just head to the dollar store for some affordable boxes of Christmas ornaments. You'll be able to make this great project for about $15 and have it done in an afternoon! 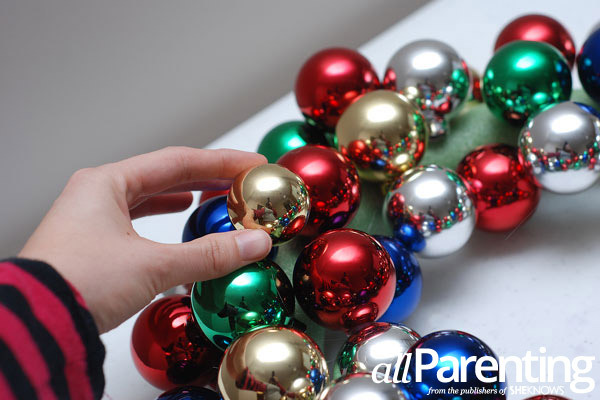 Start by carefully removing the tops from each of your ornaments. Put a big dab of hot glue towards the top of the ornament. 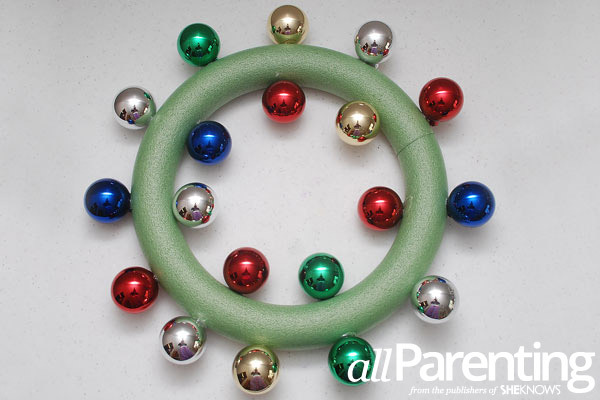 Starting with the largest ornaments, glue the ornaments around the outside edge of your wreath form. 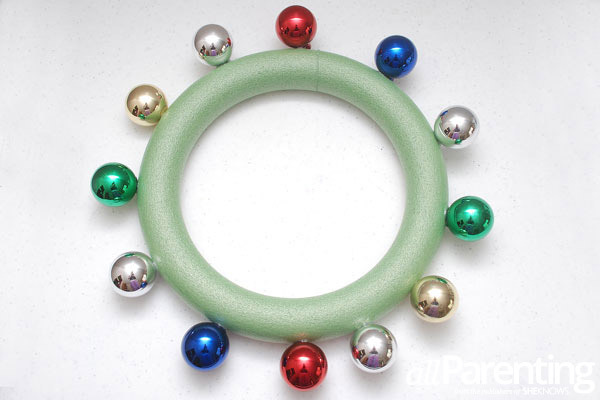 Glue more large ornaments to the inside edge of your wreath form. 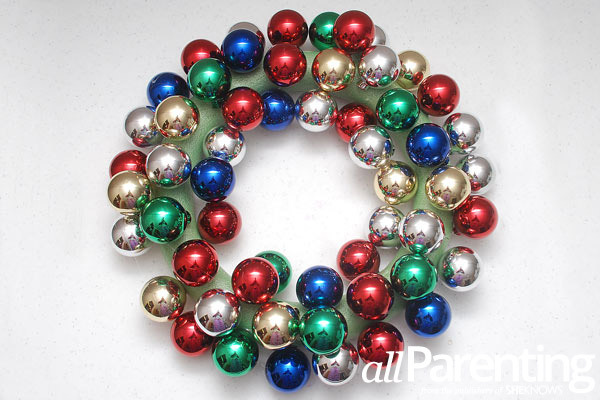 Keep filling in the wreath form with the rest of your large ornaments. Start filling in any gaps with the smaller ornaments. 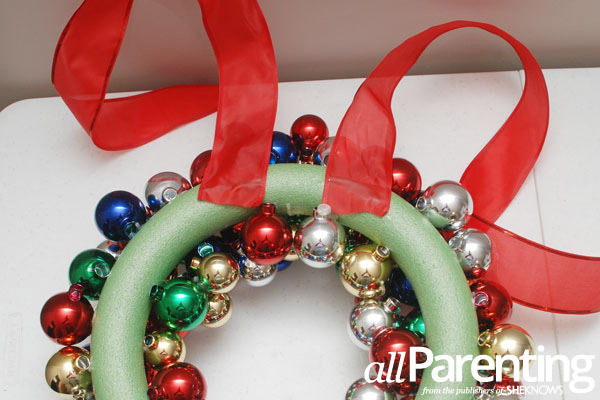 You don't have to glue every ornament to the wreath form. 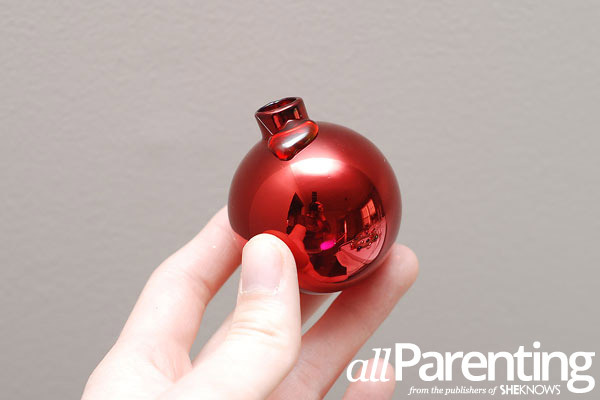 You can glue the ornaments to each other, too. Keep adding ornaments until you have filled in the entire wreath. It will take approximately 100 ornaments to completely fill the wreath. Allow your glue to dry completely. 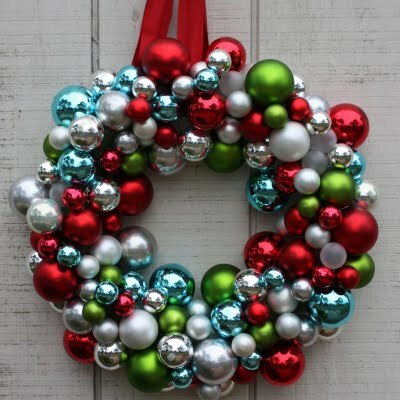 Once the glue has dried, turn the wreath over. Cut two 2-foot lengths of ribbon. Glue one end of each of the ribbons to the back of the wreath form, toward the top. Turn the wreath over and tie the loose ends of the ribbon into a bow, then hang the wreath on your front door.